Brilliant show, so well performed. One of the top shows I have seen in my life. And lots of boogie along with it. Enjoyed the Gig, security was no bother & staff really polite. Amazing music, stage presence and beats. "amazing music and contagious energy"
I absolutely loved this event, from start to finish. Having only started to hear from Georgia, due to her listing on Radio 1, I knew I was going to enjoy her music live - can't wait to access the full album. And Jungle...well, their performance was just extraordinary! They all had such an awesome energy, and their music itself is just something special in itself. It's always a good sign when the crowd range from young to old - Jungle are a band for all the family to enjoy! They would make a perfect addition to the Latitude line up #justsayin'. 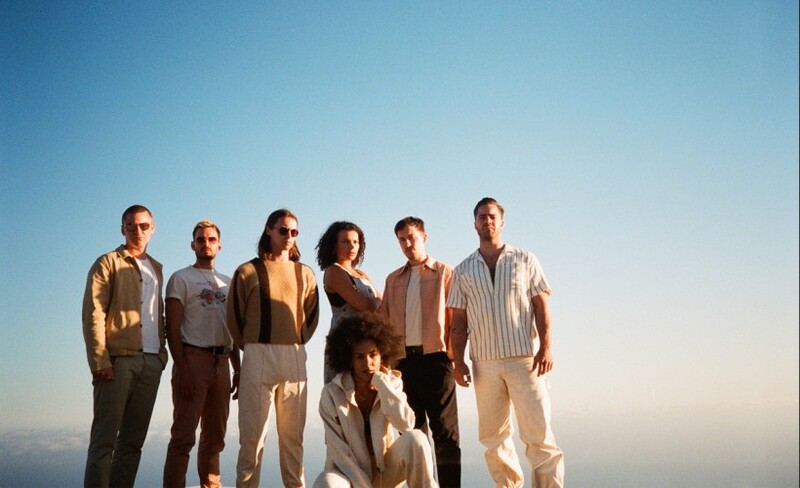 Mercury Prize nominees Jungle have just confirmed headline dates at U.E.A. in Norwich, Manchester Academy and Alexandra Palace in London during February of 2019. The modern soul musical collective will be hitting the road in support of their brand-new album; For Ever. We are very excited to offer you Jungle tickets. The word is spreading fast and so we do urge you to act fast and ensure you book yours before they are all snatched up. All of our Jungle tickets will be released by 09:00 on Thursday 2nd of August. Set your personal reminder with Gigantic right now. It will alert you via text message of email when they become available. Uniting the talents of Josh Lloyd-Watson and Tom McFarland, the school friends take funk, neo soul and nu-disco which they plied to their eponymously titled album debut after signing to ultra cool label XL. Their critically acclaimed announcement to the world was quickly seized upon an adoring music press, which saw the record shortlisted for the illustrious Mercury Prize. Sticking with XL, they have just announced that their follow up album will be titled For Ever, released in September 2018. For Ever is for real, deeper and higher, more intimate and more expansive, feelgood and, just occasionally, feel bad. It is, then, a proper second album. We only have limited supplies of Jungle concert tickets so book early or risk missing out on seeing the cult band play live. We are proud to offer you excellent customer service on a huge range of essential gig tickets. So, make Gigantic your first choice whenever you book your big night out. Jungle tickets are available through Gigantic!